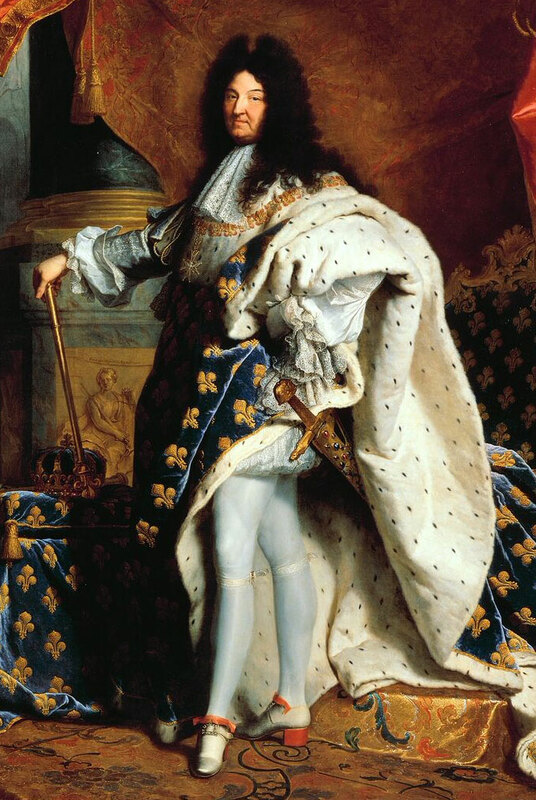 The French ruler Louis XIV (1638-1715), known as the "Sun King," represents the pinnacle of the absolutist monarchy in Europe. His main objective was the perfect centralization of all power to his person, as manifested by the saying "L'état c'est moi" (The State Am I). He surrounded himself with the most eminent men of his time in the fields of administration, economics, construction, military, art and science. The royal house had large vineyards in all major winegrowing areas, traditionally for example in Aÿ, the most important community in the Champagne, During the reign of Louis XIV, the unstoppable rise of champagne, The famous Benedictine monk Dom Pierre Pérignon (1638-1715), who was instrumental in the development of this sparkling wine, interestingly enough has the same dates of life as Louis XIV. The king was a great connoisseur and wine lover. The Hungarian appreciated by him Tokaj he awarded the title "Vinum Regnum - Rex Vinorum" = Wine of Kings - King of Wines (but also others vintages received). The personal physician Guy Crescent Fagon (1638-1718) recommended the aging king of a red wine Nuits-Saint-Georges on the Côte d'Or (Burgundy). More of him appreciated wines came from the wineries or areas Cabrières. Château Giscours. Château Palmer. Cornas. Coulée-de-Serrant. Lirac. Mâconnais. Rosé des Riceys and Vin doux naturel (Roussillon). He was a regular guest of the famous restaurant La Tour d'Argent in Paris, in whose cellar 450,000 bottles of wine are stored today. This page was last modified at 19 May 2018 at 15:34.